ST. GEORGE — With a ton of experience and perhaps the state’s best player, Dixie was chosen by both the coaches and the media to win the 2015-16 Region 9 crown at the Region 9 Media Day event held at KCSG/St. George News studios Monday afternoon. Tyler Bennett, the Dixie senior who averaged 17 points and six rebounds a game last season, was the unanimous choice as the preseason player of the year. Bennett, along with teammates James Eardley, Malachi Otis and Nate Crockett and Dixie head coach Ryan Cuff took the podium last during the three-hour event. Bennett was mentioned on all nine ballots at the event, which asked coaches and members of the media to choose the top three players in the region. Desert Hills shooting guard Marcus McKone was second in voting, making it onto six of the nine ballots, while Pine View post player Cody Ruesch was on five ballots. Hurricane’s Reagan Hinton and Snow Canyon’s Brock Staheli received four votes, putting them on the preseason all-region team along with Bennett, McKone and Ruesch. Other players receiving at least one vote were Dixie’s Crockett, Pine View’s Trey Farrer, Snow Canyon’s TJ Taimi and Cedar’s Keenan Nielson. As for the predicted order of finish, the coaches tabbed Dixie as the top team, with the Flyers receiving 5 of 6 first-place votes, collecting 34 points. Desert Hills was voted second by the coaches with 24 points and the other first-place vote. Pine View was selected third with 23 points. Snow Canyon was picked fourth with 16, Hurricane fifth with 13 and Cedar sixth with 11. The media predicted things slightly differently, with Dixie still garnering the top spot (23 points, three first-place votes), Pine View second (19 and 1), D-Hills third (15), Snow Canyon fourth (10), Cedar fifth (9) and Hurricane sixth (8). Though the teams have already begun non-region play, it will be awhile before fans find out how close the predictions turn out to be — region play doesn’t begin for the southern Utah teams until mid-January. With the subtraction of Canyon View from the region, the first Region contests are not until Jan. 13. 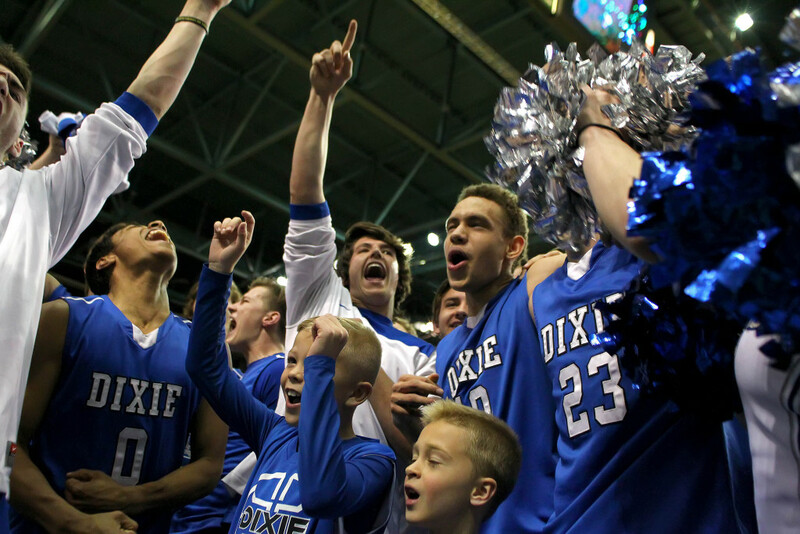 Last season, Dixie defeated Desert Hills in four overtimes to make its way into the championship game. But the Flyers, who finished one game behind Pine View in region play, lost to the Panthers in the state championship, 46-43. 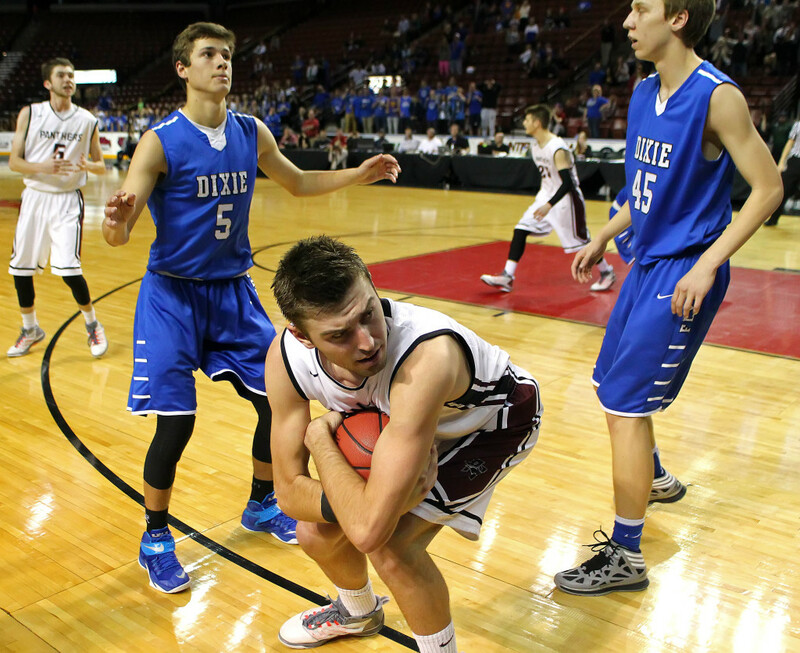 Pine View has two starters returning in 2015-16, but lost state MVP Kody Wilstead. Dixie has three returning starters, including all-stater Bennett. 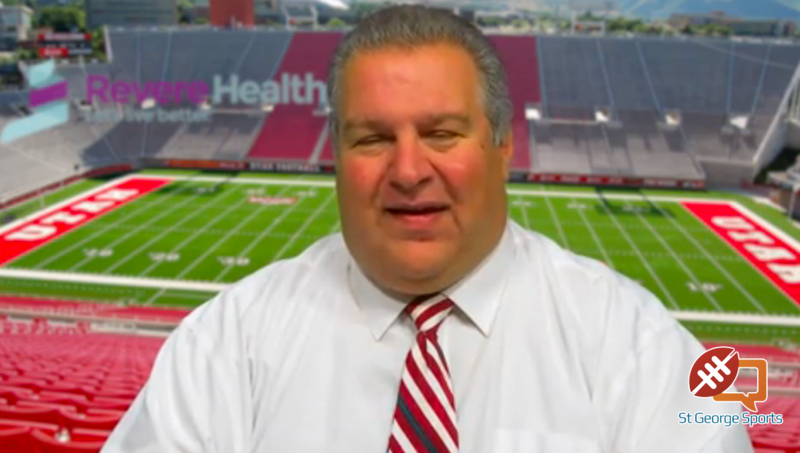 For archived video of the Region 9 Media Day, click here.